A little surprised to see this wasn't posted yet. Brilliant Century Duck Crisis Special!! 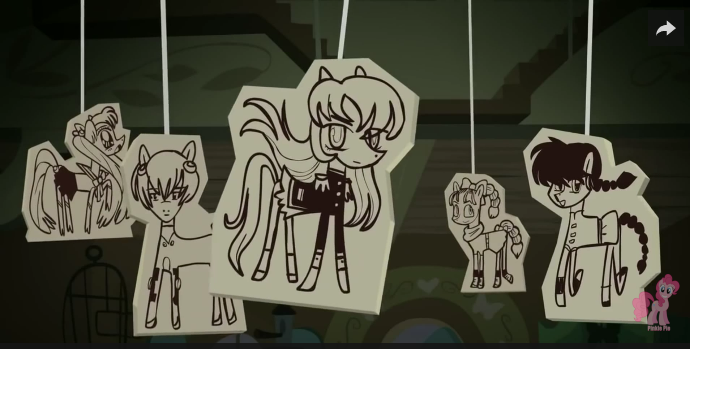 Steven Universe, Regular Show, and My Little Pony: Friendship is Magic have all referenced Eva in the course of one year. I guess that just means the people who grew up with the show are finally making their own cartoons. Weird how this one got a front page mention and not the others, though. I/whoever else was doing the Twitter at the time had no idea about the others. These references need to be pointed out in-thread, I guess. I noticed the baby ducks thing. They posted it on ANN. It got a chuckle out of me but dang was the animation terrible. Ed Edd & Eddy looks like Akira in comparison. Man, has cartoon network gone downhill since I was a kid. The Adventure Time season finale was EoE-lite. Probably unintentional, though. Hilarious coincidence or deliberate homage in Transformers? I'm currently watching the latest Transformers series, Robots in Disguise, which is not to be confused with the ultra-crappy Robots in Disguise from 2001. Yes, there have now been so many Transformers series that they've started recycling the names of earlier series instead of coming up with new ones. Anyway, in episode 4, there's a red Decepticon... WITH FOUR EYES. As soon as I saw this, I thought "What the hell is Nigouki doing in a Transformers show?" So... do you think this is a coincidence, or a deliberate homage? EDIT: said Decepticon can split up into five or so robot spider thingies. It made me immediately think of Matarael. Also, I always knew Asuka was a Decepticon. EDIT 2: Dude, my post doesn't belong here because it's not a confirmed homage. It could just as easily be a weird coincidence. Last edited by Angel on Fri Sep 18, 2015 9:28 pm, edited 2 times in total. Angel wrote: I'm currently watching the latest Transformers series, Robots in Disguise, which is not to be confused with the ultra-crappy Robots in Disguise from 2001. Yes, there have now been so many Transformers series that they've started recycling the names of earlier series instead of coming up with new ones. 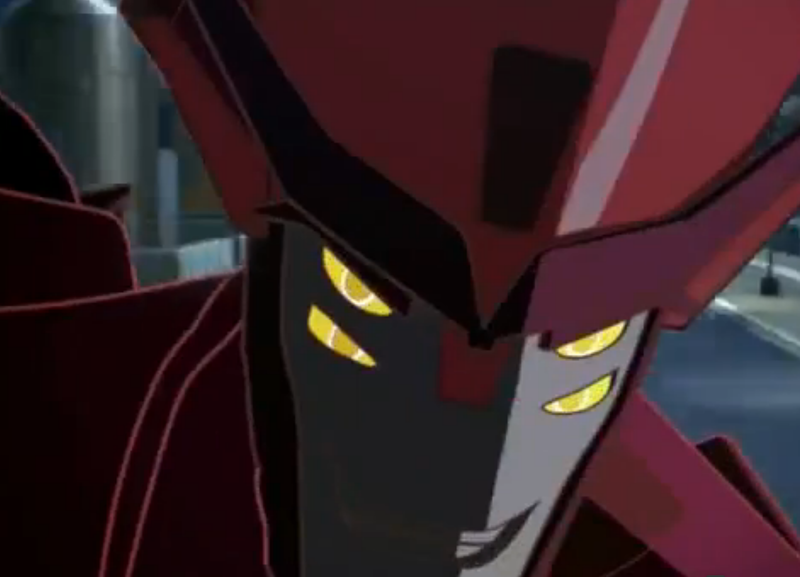 Anyway, in episode 4, there's a red Decepticon... WITH FOUR EYES. As soon as I saw this, I thought "What the hell is Nigouki doing in a Transformers show?" I went ahead and merged your thread with the existing references and homages thread. Also, do you happen to have a screencap that shows the Decepticon's face? Would be much easier to confirm or deny if we could see it. Has it already been mentioned that Hei Ba the panda spirit in Avatar The Last Airbender was inspired by the Mass Evas? 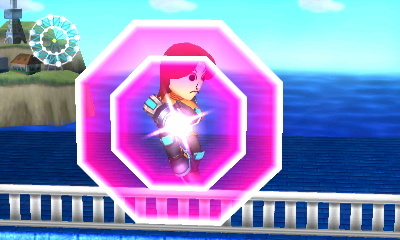 Sachi wrote: Also, do you happen to have a screencap that shows the Decepticon's face? Would be much easier to confirm or deny if we could see it. I'm currently on my Linux machine, and I'm still pretty clueless about how to use it. I'll see what I can do. And no, I'm not referring to the crab Decepticon who gets taken out in the first four minutes. Which episode is this from? I seem to have missed this. Is Lilith's mask partly inspired by Dorok headdresses, perhaps? FreakyFilmFan4ever wrote: Which episode is this from? I seem to have missed this. Trigger sure love its Eva references, Ep 3 of Hackadolls is one big parody of episode 13. Not just the Spear, but Ayanami too? And lots of other familiar anime faces! I think this is from a few weeks back, probably around Halloween. Saw it on Sailormoon Reddit. Noooooooooooooo! Not Ranma! Curse you Hasbro! Any other techno fans here?